Marcelo Bielsa has been speaking about the Leeds United fans and the impact they have had and continue to have on their season. Speaking at his pre-match press conference, the Argentinian admitted that the Elland Road faithful play a significant role in how things are played on the pitch. “I realise how important they are,” Bielsa said, reports Adam Pope of the BBC. The Whites extended their lead in the top two last weekend following a 1-0 win against Sheffield Wednesday at Elland Road. This Friday sees them welcome Wigan Athletic to Yorkshire before travelling to Griffin Park on Monday evening to face Brentford in what is sure to be a real test for them. Elsewhere in the promotion race, Sheffield United come up against Nottingham Forest and Hull whilst Norwich City clash with Sheffield Wednesday and Stoke. 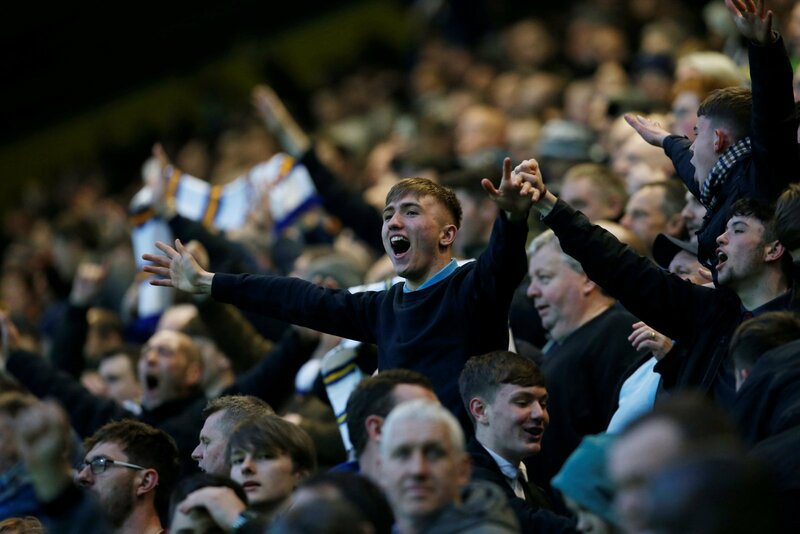 It is easy to see how the Leeds fans have a significant impact on proceedings at the club. On matchdays, they create on of the best atmospheres in the country and there is no question that it has helped carry the team to precious points on more than one occasion this season. I wonder if Bielsa is also implying that the fans are able to impact decisions made by the board as well.